Подвес амулет "Волчий клык". Белый нефрит (класс модэ), серебро 925 (9г.). 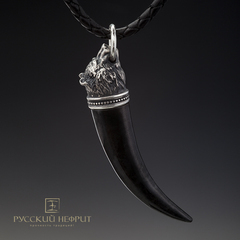 Кулон "Доугун". 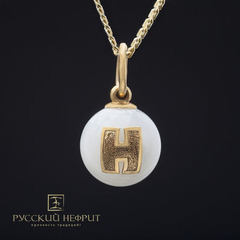 Зелёный нефрит (клосс модэ). Браслет "Летучая мышь". Шарики 12мм.Зелёный нефрит (класс модэ). 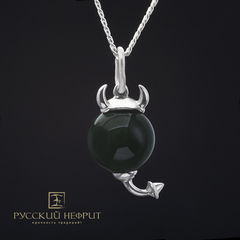 Charm of Dzhambul chalcedony (red). Large. 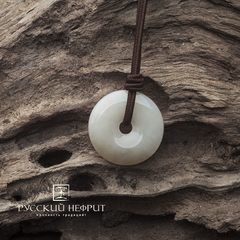 Pendant "Dougoon". 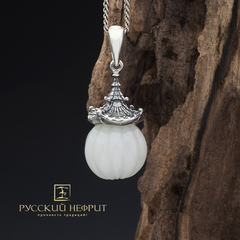 White jade, silver 925 (3,5 g). 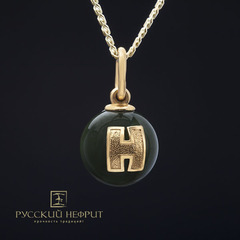 Чётки православные из зелёного нефрита. Диаметр 15мм. 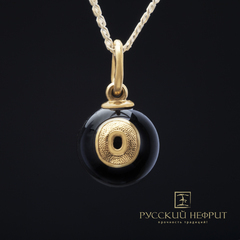 Камни для охлаждения виски из нефрита. 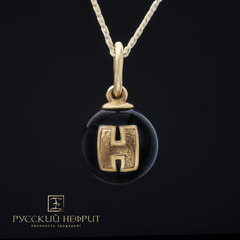 Набор 5шт. 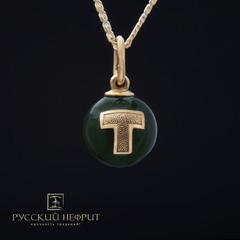 Pendant Tetragon small. 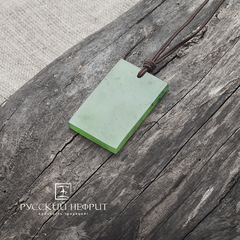 Green jade (class mode). 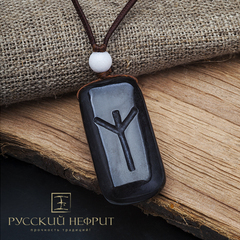 Чётки православные 20 бусин. 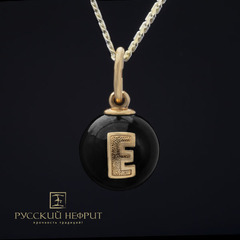 Зелёный нефрит (класс бриле). Bracelet a Classic. 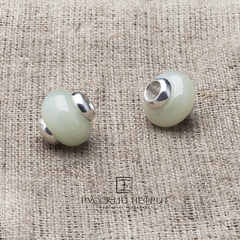 The beads are 12mm. 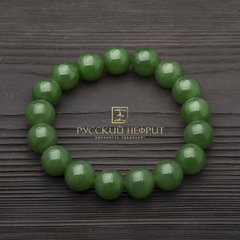 Green jade (class Modeu). Подвес амулет "Волчий клык". 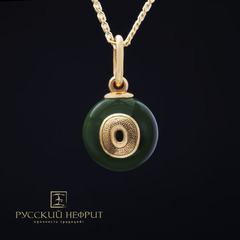 Чёрный нефрит (класс модэ), серебро 925 (9г.). 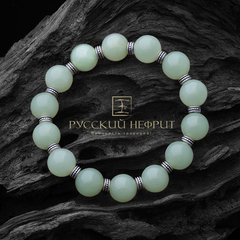 "Russian jade" - treasures created by nature! 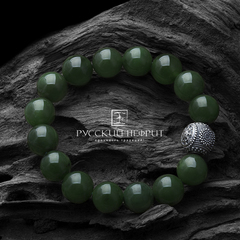 One of the most legendary natural stones is jade. 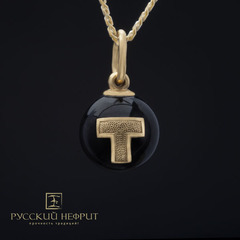 So deeply revered in all times stone is a symbol of power over the world. 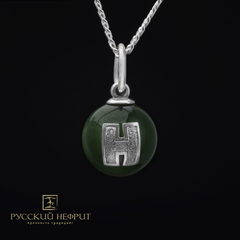 It was owned by Egyptian pharaohs, Chinese emperors and many other great rulers. 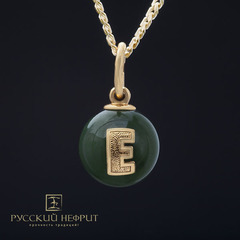 You have the opportunity to personally experience the power and charm of jade by buying jewelry and souvenirs from this gem in our online store. 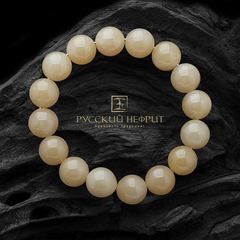 The fibrous structure and high durability of this mineral allow to create absolutely unmatched products from it. 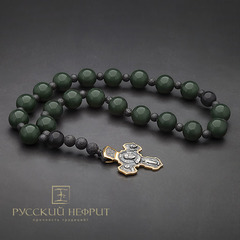 Here you can buy real works of art made of jade: rings, earrings, pendants, bracelets, accessories for tea ceremonies, jewelry boxes, amulets and many other amazing things that we create ourselves. Jade – the stone of winners. 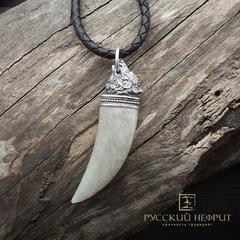 Handles for bladed weapons was from this mineral, and at sporting events to those who took the first place, was handing over the jade scepter. 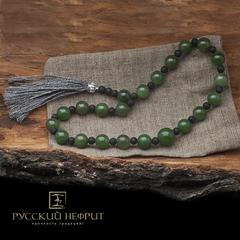 justice-the sharp edges of the jade do not hurt. 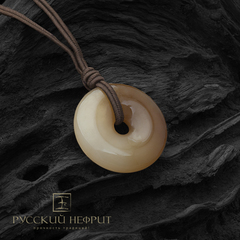 Natural stone has healing properties. 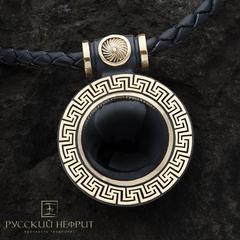 The name of the mineral comes from two Greek words: "nephros" and "lapis" – which literally translates as "kidney stone". 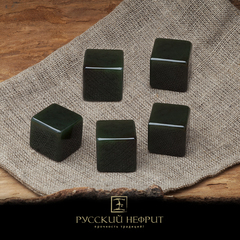 Even in ancient times was known for the miraculous characteristics of the mineral, to effectively treat the kidneys. 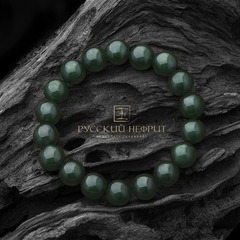 This is a favorite stone of Chinese sages, who consider jade ornaments to be the main reason for the good health of their people and their fertility. 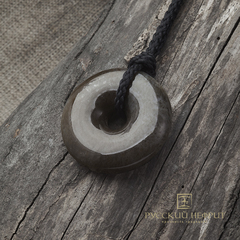 The Chinese people believe that this stone protects its owner from evil otherworldly forces, ensuring longevity and family well-being. 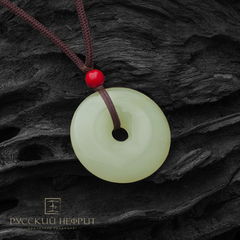 The product of jade can become a kind of "barometer". 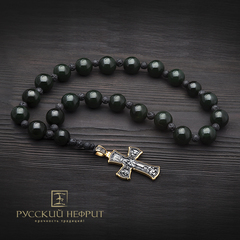 If a person is sick or persists in his delusions, the mineral in his hand darkens. 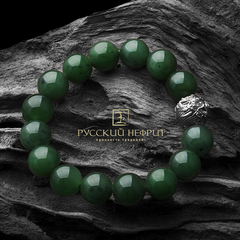 Of course, it's everyone's business to believe it or not, but the natural beauty of this stone really fascinates with its soft greenish sheen. 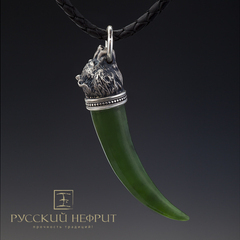 Our articles of jade will be the ideal gifts, which can survive millennia. 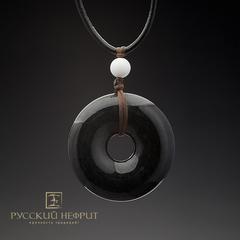 They are perfect for self-confident people who lead an active lifestyle. 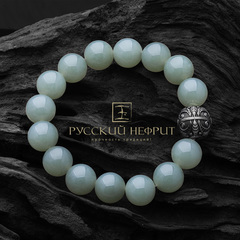 Jewelry made of this stone is not so easy to scratch or split. 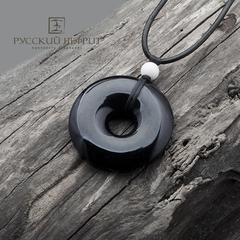 In addition, they do not require care, so long retain their original appearance. 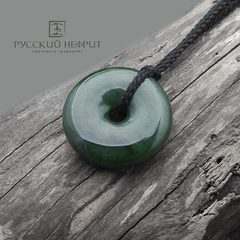 There is a belief that jade products help to preserve the family hearth and bring success. 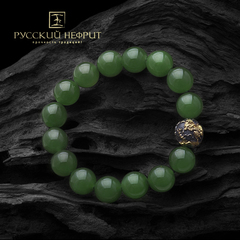 In our online shop you can find jade from Russia for any mood, emphasizing the individuality of its owner. 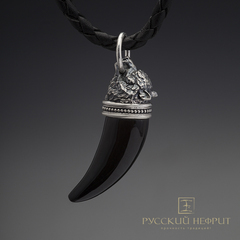 Daily acceptance of orders from 9.00 to 21.00 Moscow time.